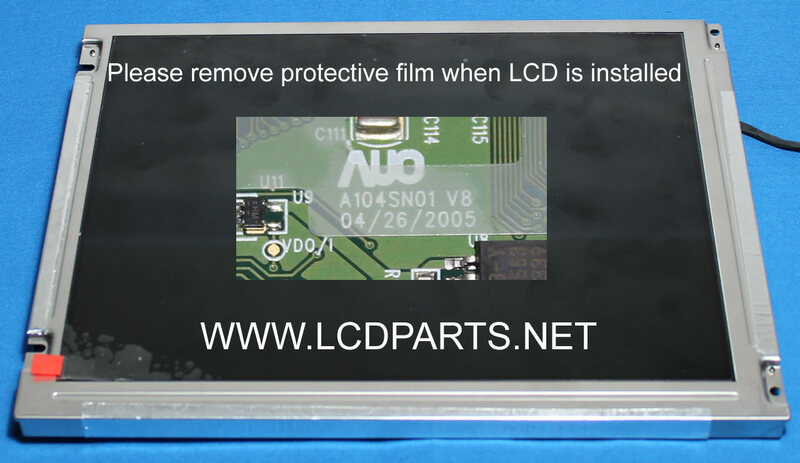 Refurbished AUO A104SN01-V8 LCD Screen. 90 days warranty. Are you tired of constantly replacing CCFL backlight lamp again, again and again? When the situation has no time for downtime. AUO A104SN01-V8, one of the most popular LCD screen in an industrial control application. 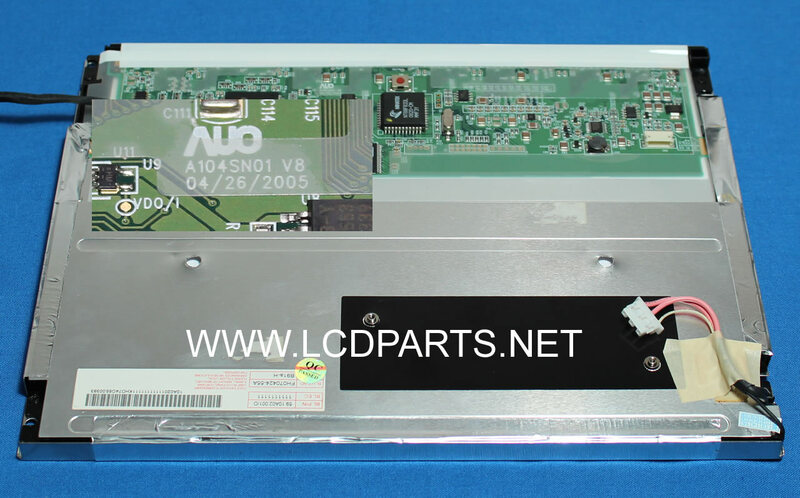 This 10.4 inch AUO A104SN01-V8 is originally equipped with dual CCFL backlight lamps. To extend it life and improving its performance, ungraded to UB Series LED backlight is an only option.